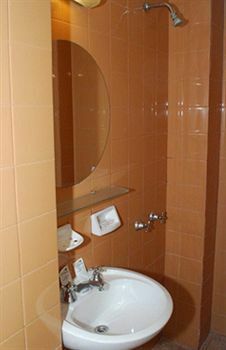 Welcome to Laertes Hotel Mendoza. 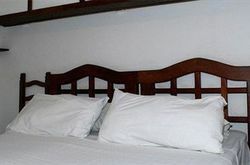 Dining Mendoza Hotels in this renovated hotel offers express 2 stars. 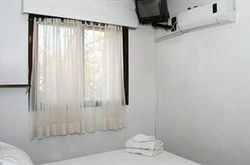 Our property is located in the heart of the capital city of Mendoza. Near both the main shopping areas and to the best dining areas in the province. A few minutes of "green lung" of the city, the General San Martin Park. 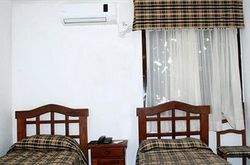 A new convenient and economical choice of Chain Garden Hotels Mendoza to make your visit an experience to repeat. 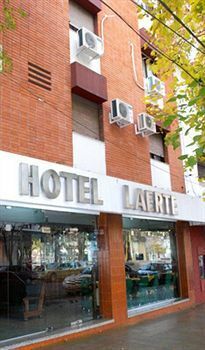 If you are looking for a nice accommodation in Mendoza, you should check Laerte. We stayed there for a couple of days and had a very great time.